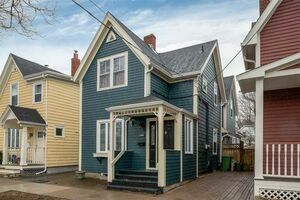 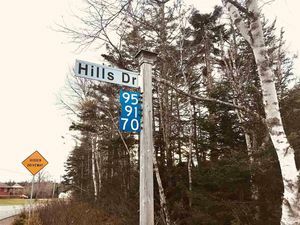 53 Abbey Road, Cowie Hill (MLS® 201907210 ) This is the one you have been waiting for! 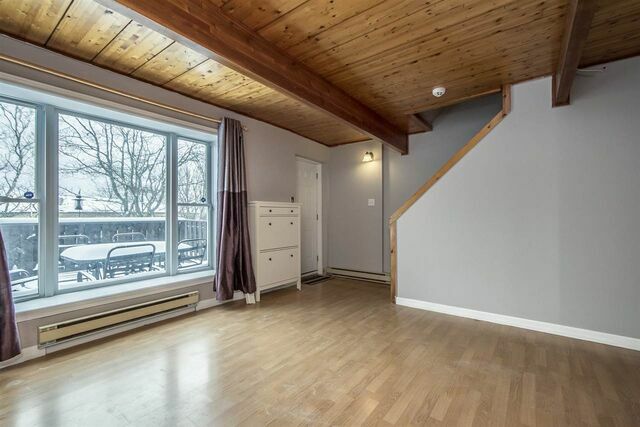 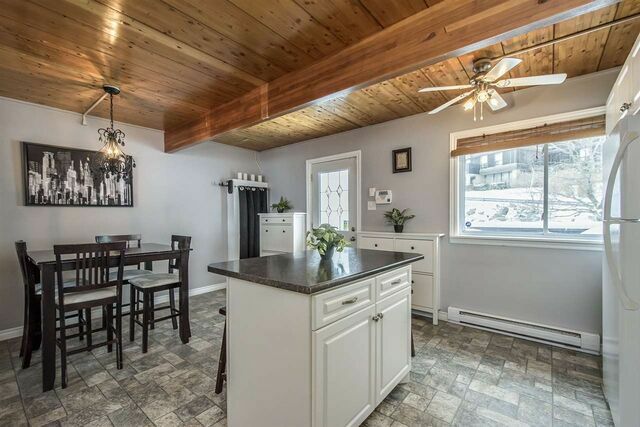 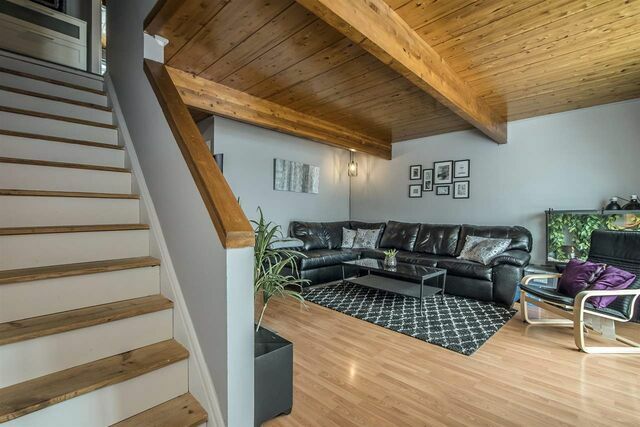 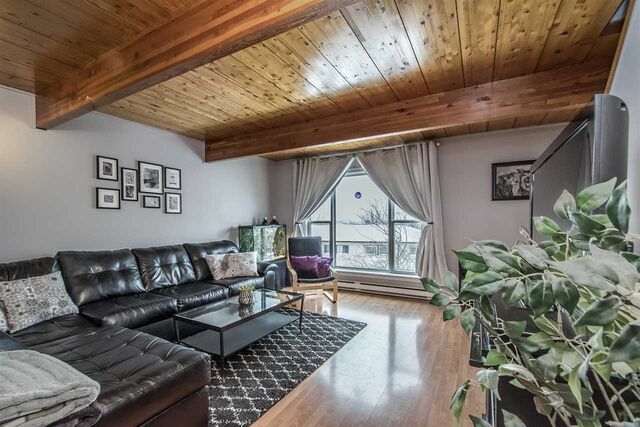 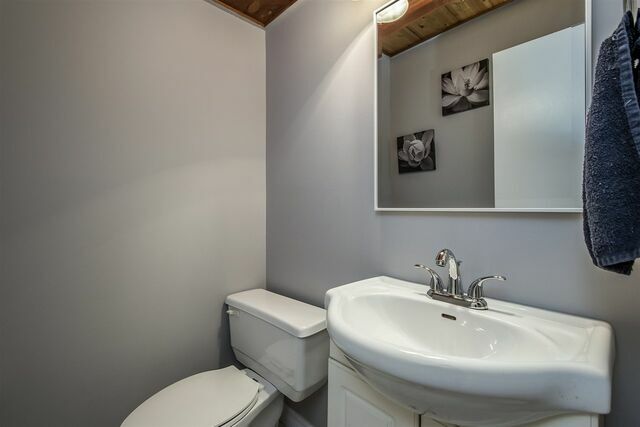 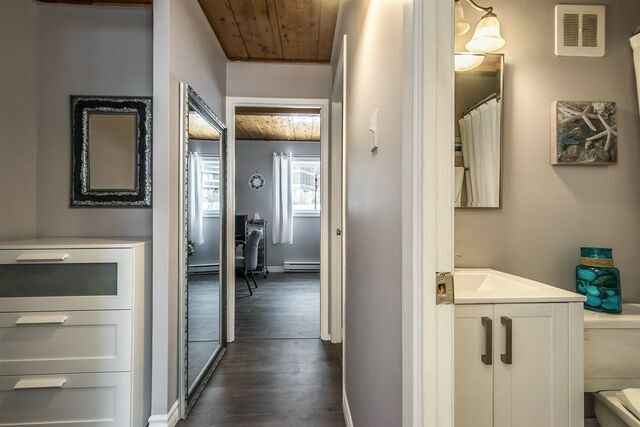 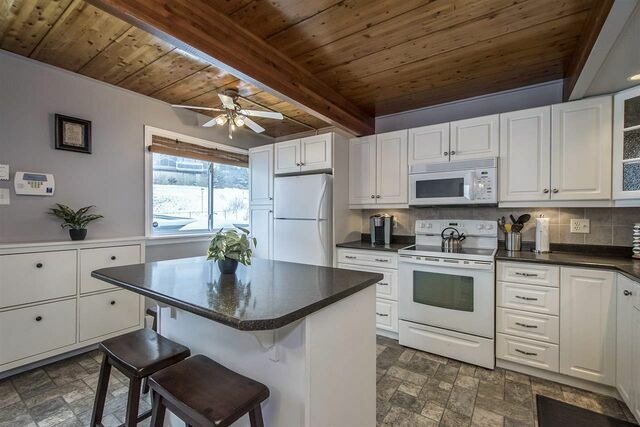 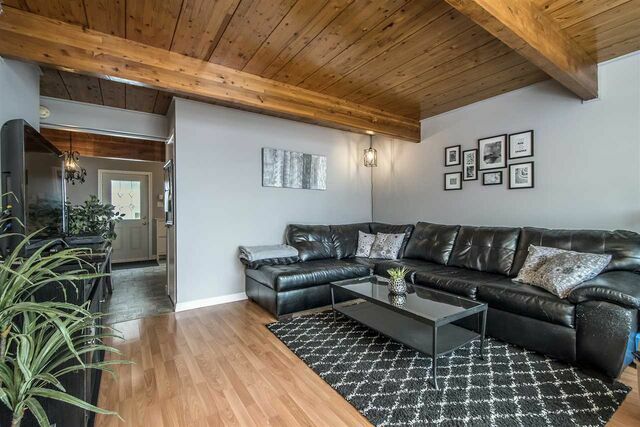 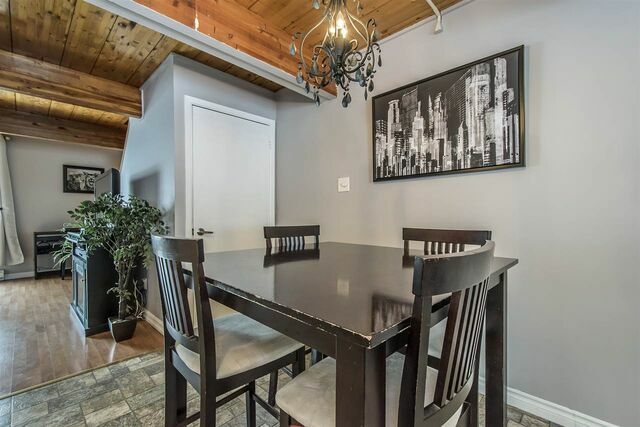 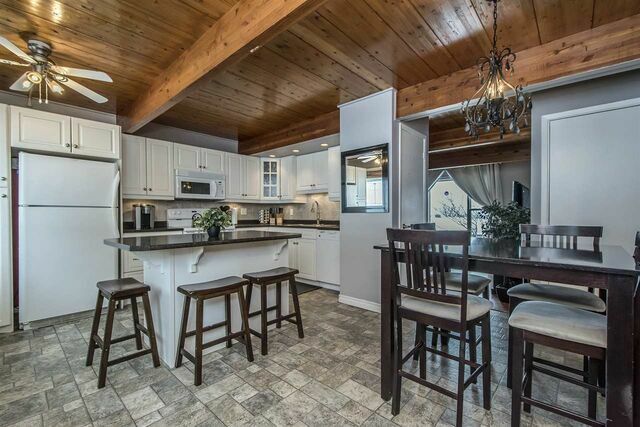 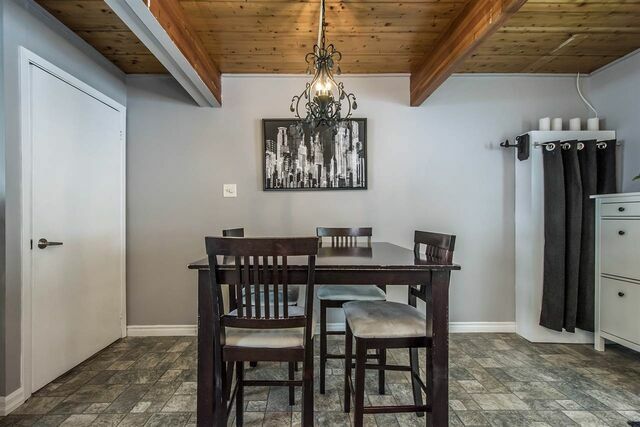 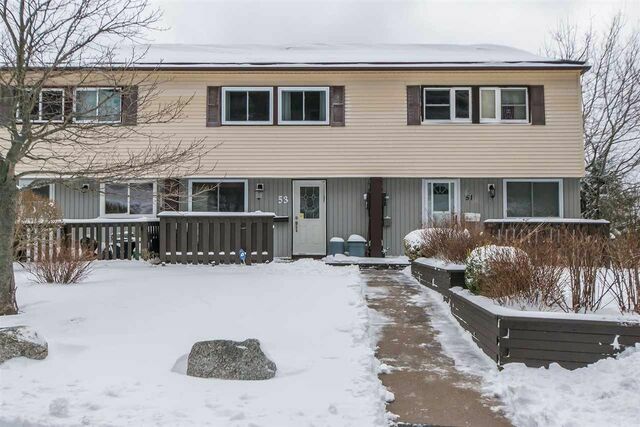 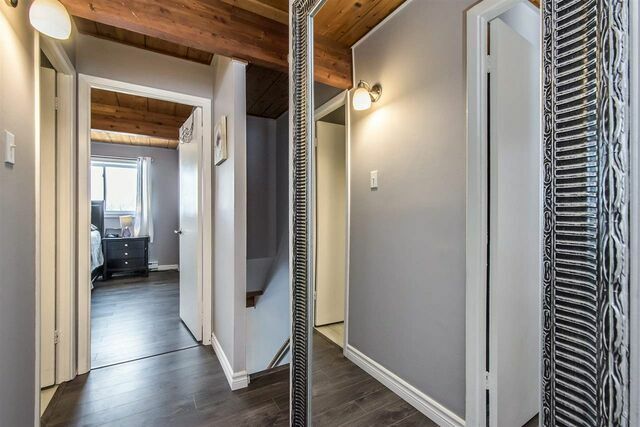 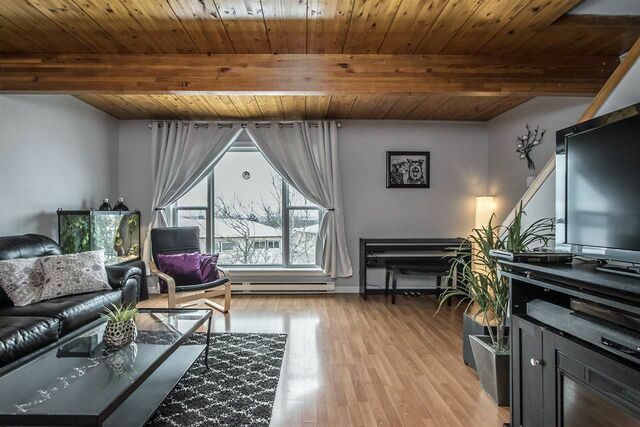 This condo townhouse in Cowie Hill is just perfect for a first time buyer or empty nester. 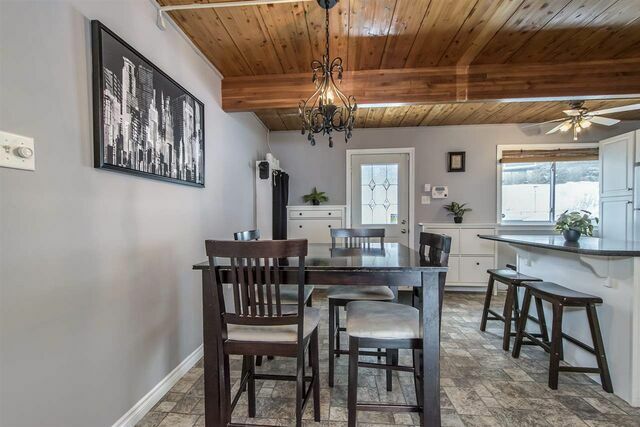 With a gorgeous and spacious renovated white kitchen, with stylish bar area to entertain more space to dine, move into the welcoming living room with breathtaking views of the city. 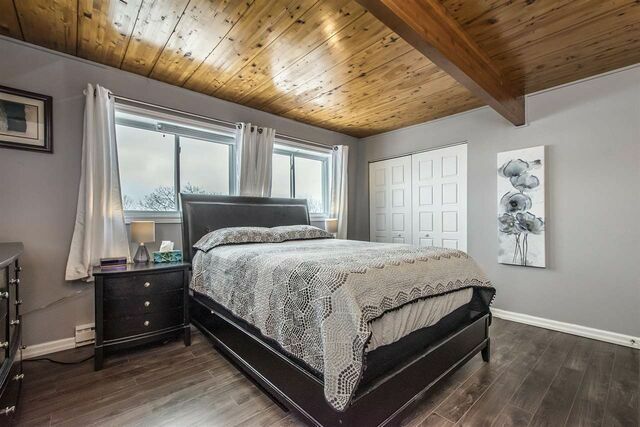 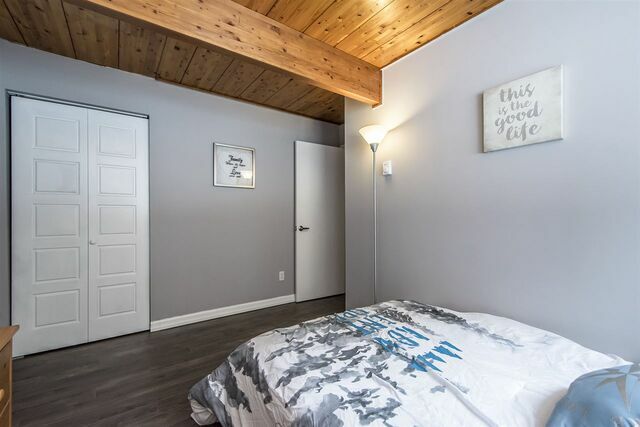 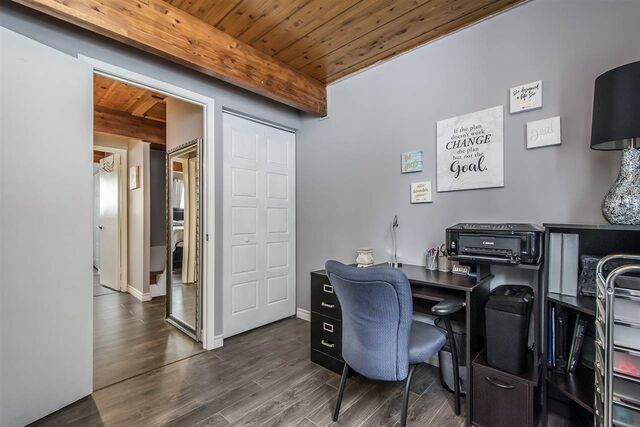 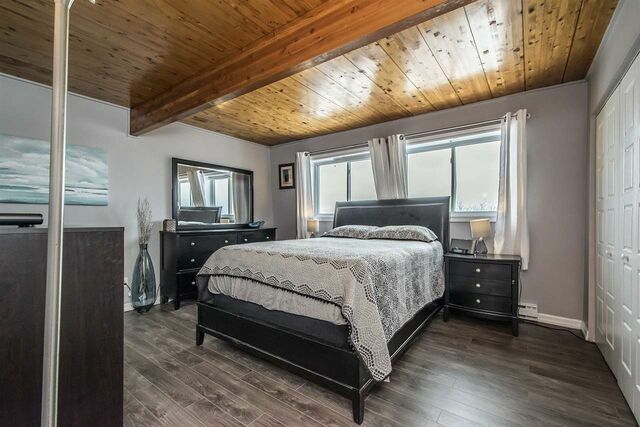 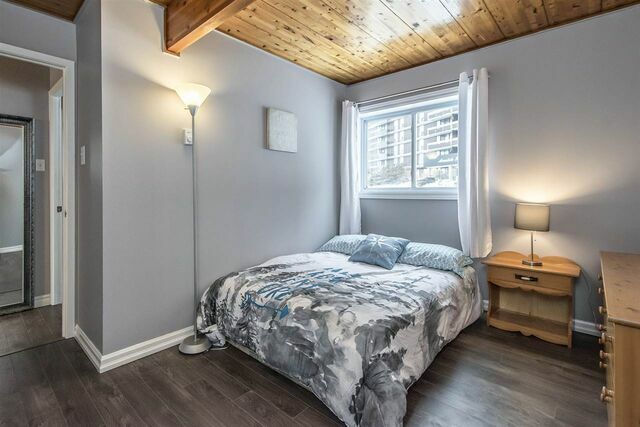 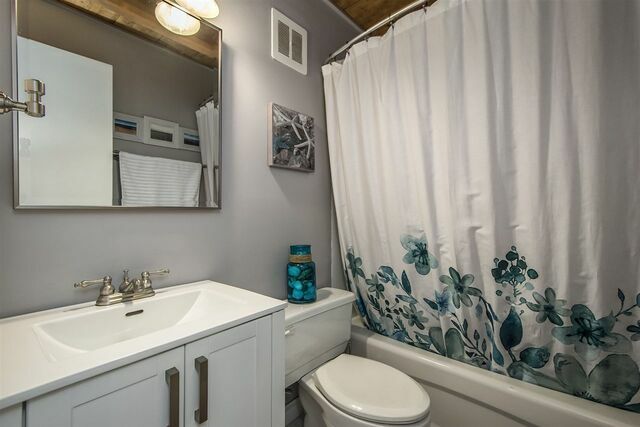 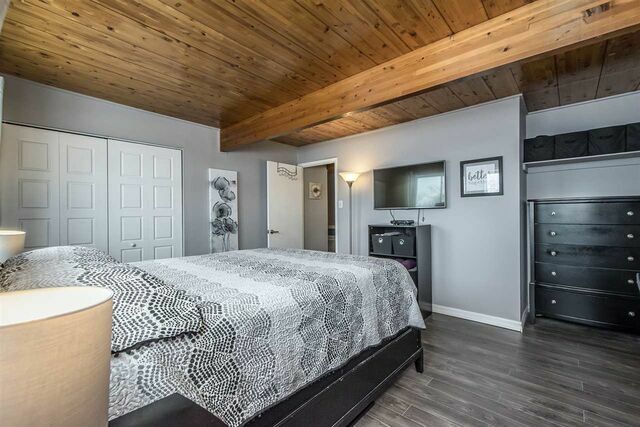 Moving upstairs, the relaxing master bed has large closets, the functional bathroom updated touches, and the two additional bedrooms will also surprise you with good size custom closets added by the current owners. 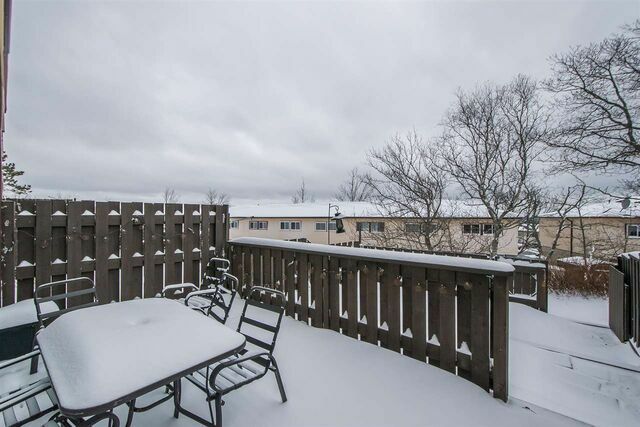 The front and back decks are newer, and this home is carpet free! 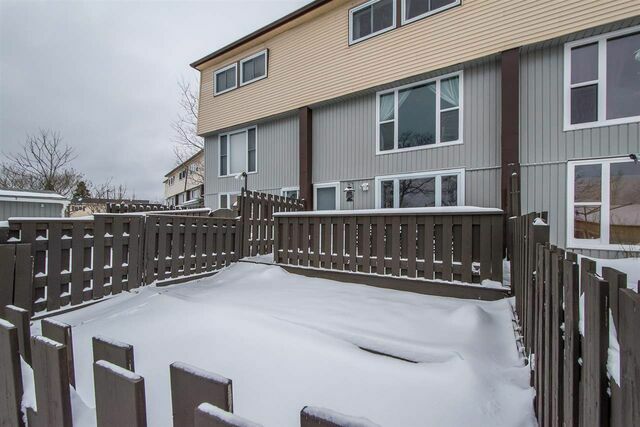 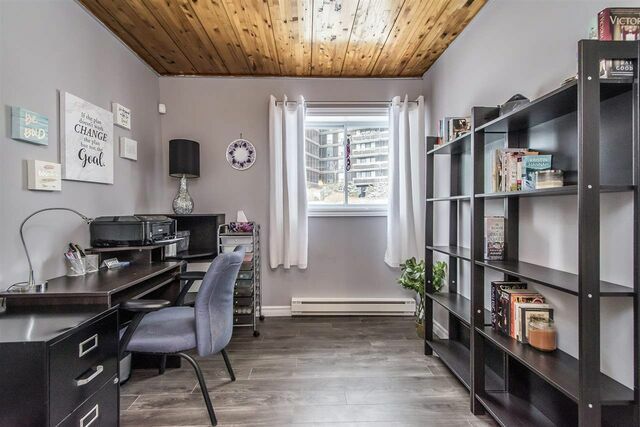 The low condo fees give you peace of mind when it comes to exterior and structural updates, as well as snow removal on the street and grass mowing!